GameStop Done Taking Wii U Pre-orders Due to "Overwhelming Demand"
The Wii U was officially priced and dated just shy of two weeks ago. The system is selling in two flavors (normal and deluxe) at $299 and $349, and it will be available to shoppers starting on November 18th. Unfortunately, those potential gamers who wanted a system in the U.S. but didn't take the time to pre-order it are running out of options. GameStop, the largest game specific retailer in the States, has officially stopped accepting pre-orders for both Wii U bundles. The news came by way of press release. 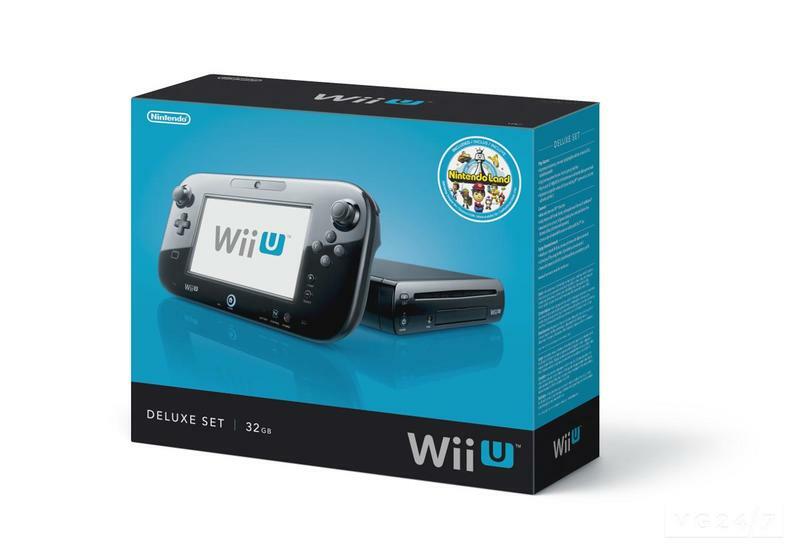 Due to overwhelming demand, the retailer recently stopped taking pre-orders on the Wii U Deluxe Set and Basic Set. Now, GameStop has unveiled a Wait List program. You'll need to be a PowerUp Rewards member to get in on it. The new wait list program allows PowerUp Rewards members to sign up to be notified when additional quantities of the Wii U become available for purchase after the Nov. 18 launch. If you wanted to snag a Wii U at launch from GameStop, you won't be able to do so unless you pre-ordered the system. The device's availability is looking mighty slim this holiday season. A week after the price point announcement, we ran a story that indicated that supplies were running low. They've gotten much lower since then. Did you pre-order the Wii U?